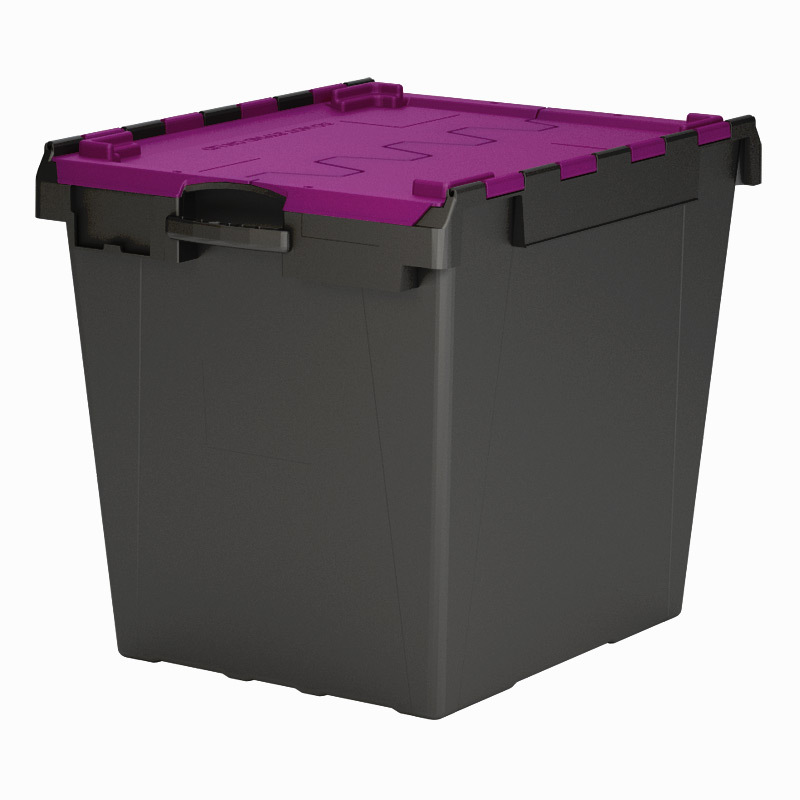 *This is the IT6 with a black base and purple lid, there are limited quantities of this pre-manufactured crate available in this style*. IT6 Computer crate is the largest crate by volume that we sell, designed to make the packing and moving of servers from one location to another simple. The IT6 is also available to buy used if you are on a tight budget. Used crates are perfect for long-term storage, where you can save money if you don’t need brand new crates.